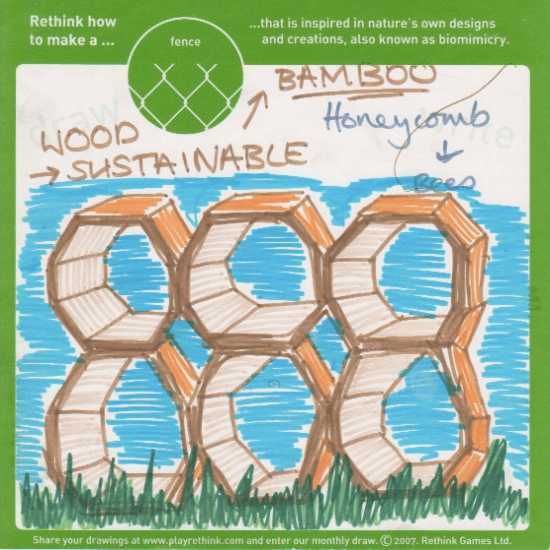 Bamboo honeycombe: Copyright(C)2010 Rethink Games, All rights reserved. 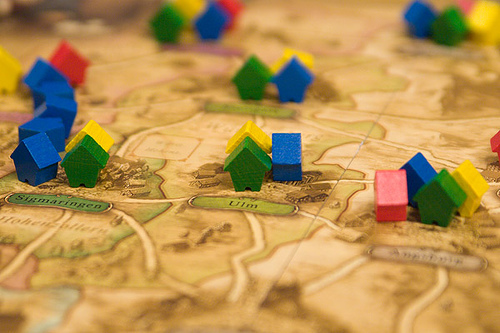 Earthpoly: Copyright(C)2010 Late For The Sky, All rights reserved. 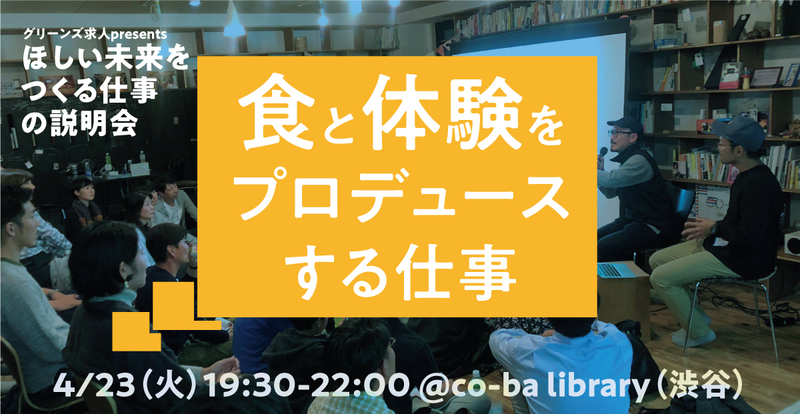 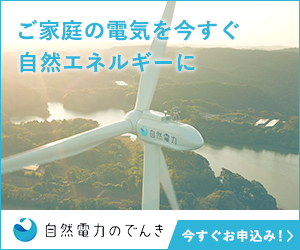 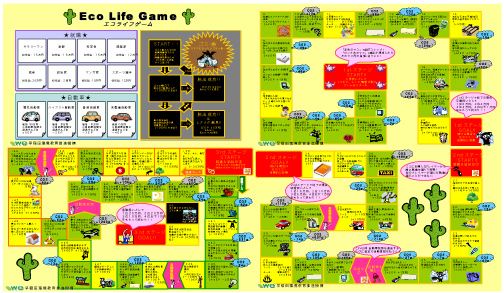 エコライフゲーム: (C) waseda environmental education promotion all rights reserved.